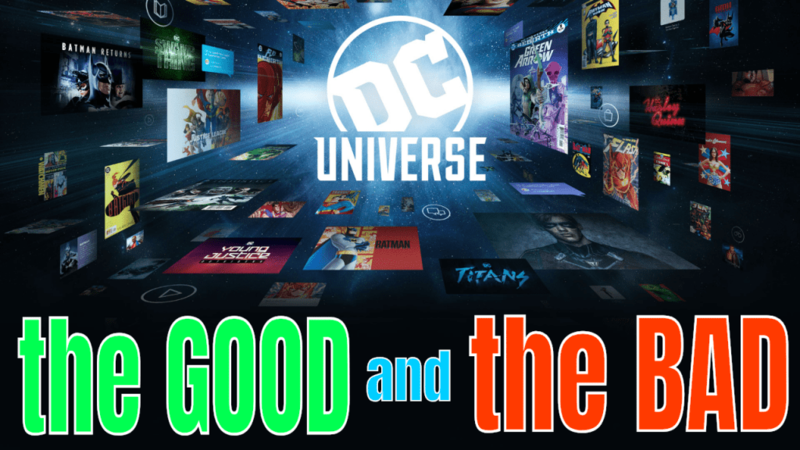 Is the DC Universe subscription service really worth it? What’s good and bad about it? Watch this video and find out!